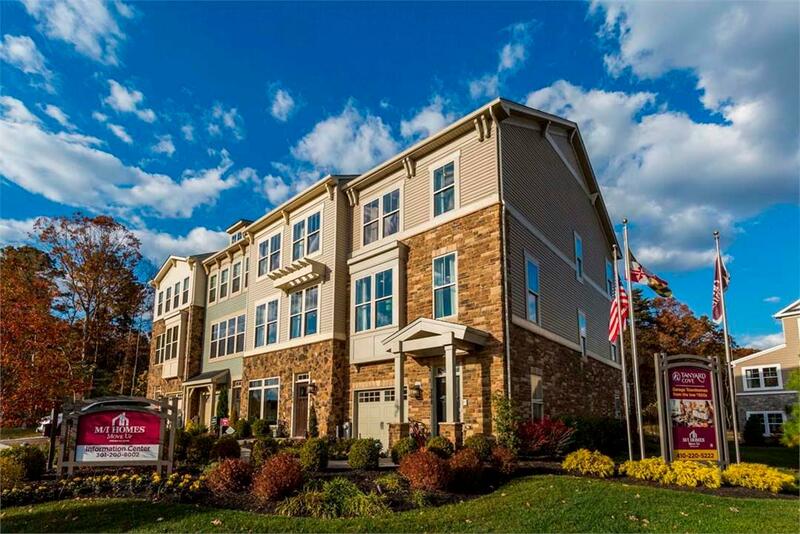 Located in central Anne Arundel County, Maryland, the waterfront community of Tanyard Cove is centrally located just 13 miles from Fort Meade and under 14 miles from Baltimore's Inner Harbor as well as its close proximity to Washington DC. The new townhomes in Tanyard Cove feature three levels and one or two-car attached garages. Each home features the finest finishes including hardwood flooring, granite countertops, and gas stainless steel appliances. If you're looking for new luxury living in Anne Arundel County, near Fort Meade and Baltimore, you'll love Glen Burnie and calling Tanyard Cove home.